Our new water filter jug naturally and instantly alkalises water while filtering out major contaminants. There's no need for Ionisers. This portable filter alkalinises as it filters for a fraction of the price of buying alkaline water. 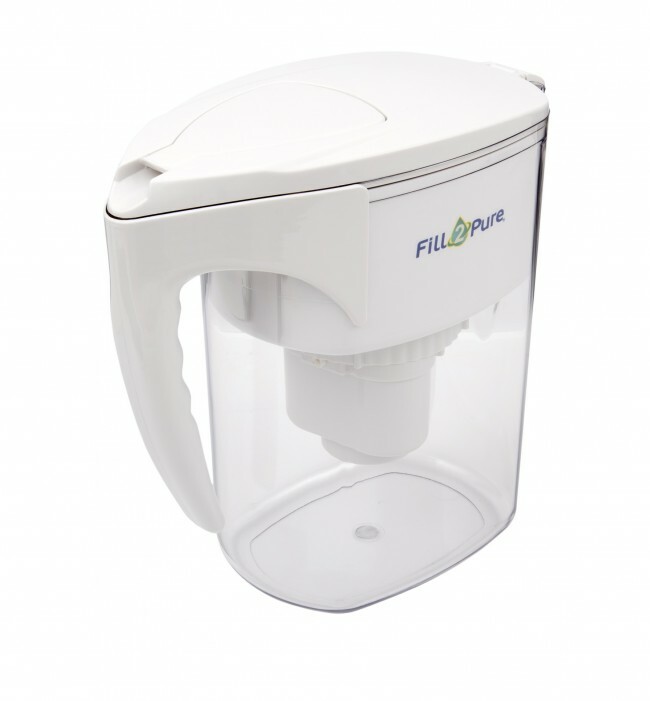 This water filter pitcher alkalises the water and filters out contaminants suitable for use throughout the developed world. No need for expensive Ionisers - this portable filter alkalises instantly as it filters for a fraction of the price of buying alkaline water. The filter capacity is 600 litres or approximately 200 refills. There is no need to count the litres, our filters will not expire, but the flow will go slower and slower until it is time to change the filter. Anything that comes through is safe and pure. 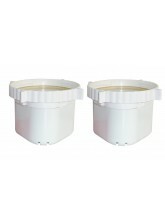 We remove the same amount of contaminants at the end of the filter life as we do at the beginning. Ionisers are an alternative to our alkalising pitcher. However, ionisers produce high pH water by magnetising or charging the water. The high pH they produce is not stable and will return to its original pH within 12-36 hours. Your body can take up to 48 hours to absorb the benefits associated with drinking alkaline water, so ionising water is not the most efficient way to produce alkaline water. 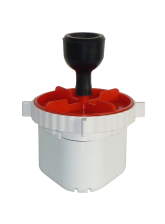 Note: The jug filter casings for the pH Alkalising and Regular pitchers are interchangeable. 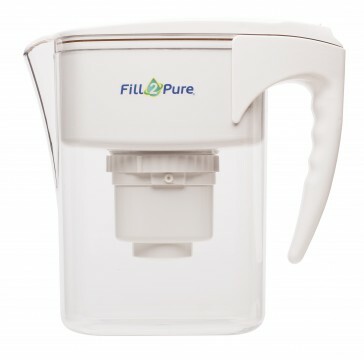 So if you buy the pH Alkaline pitcher and next time you want to try the Regular Filter it will fit the same pitcher. 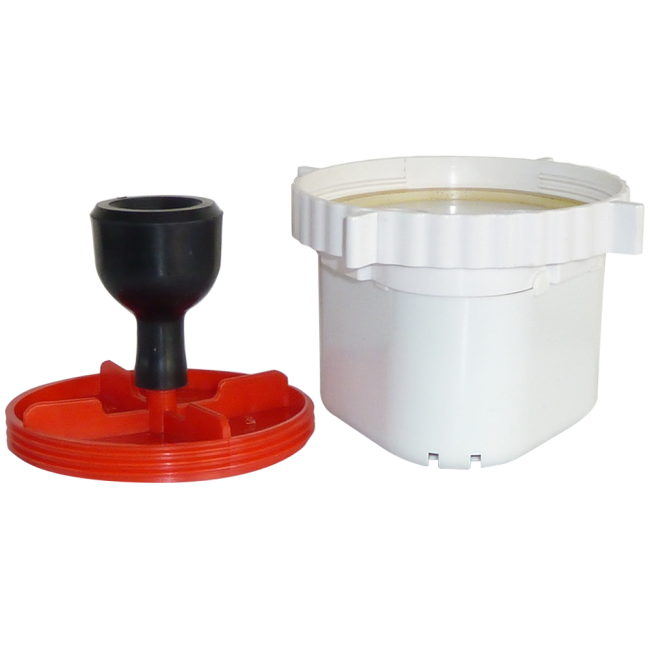 The filtering capabilities are identical between the two types of pitchers but the pH Alkaline pitcher also alkalises the water as well as filtering. A: The cost per litre is $0.33.